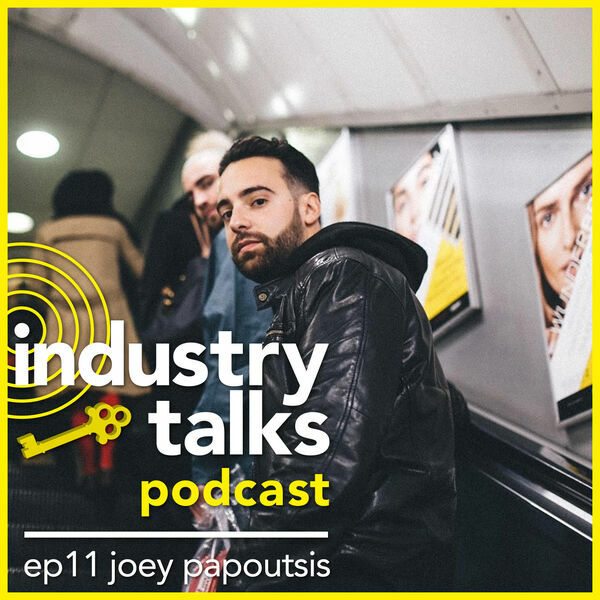 On this episode Roman sits down with Joey Papoutsis, manager of acts like Louis the Child, Whethan, and YehMe2. We get in to the ins and outs of artist management, especially on the business side of things; the types of resources that a major label deal can offer, and how his law degree has paid off in his music career. All content © 2019 Industry Talks Podcast.